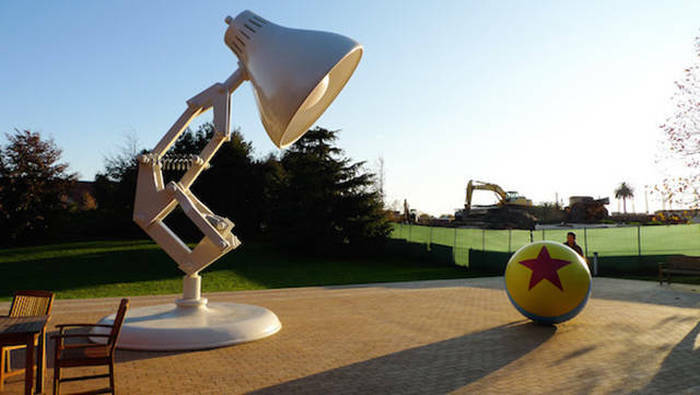 How much do you know about Pixar? 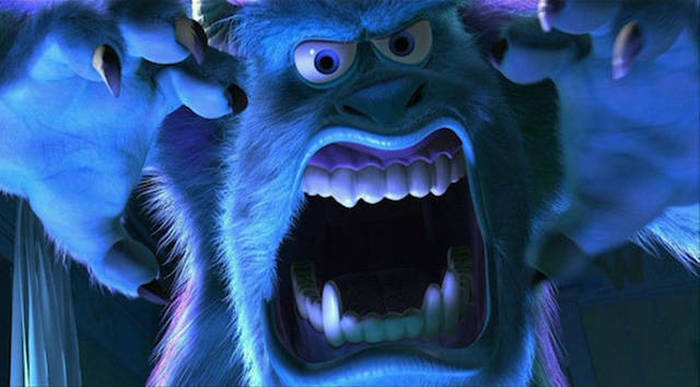 There are 2,320,413 hairs on Sully’s body. 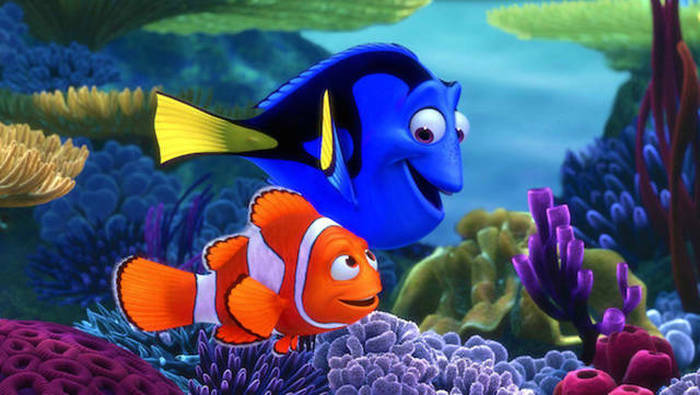 All of the Pixar films together have grossed a total of $9.5 Billion worldwide. 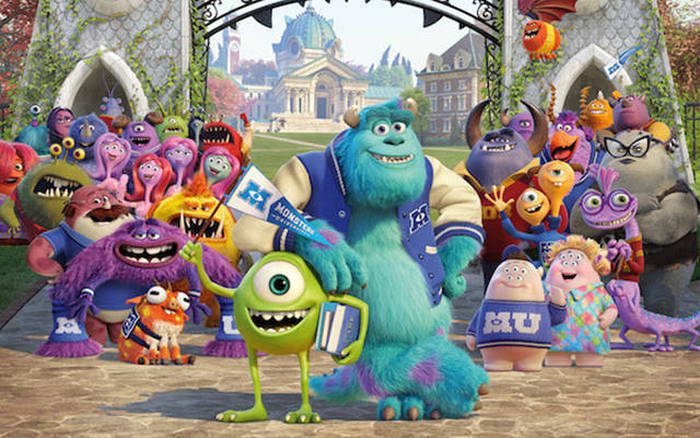 There’s an average of 6.2 limbs and 3.7 eyes per character in Monster’s University. 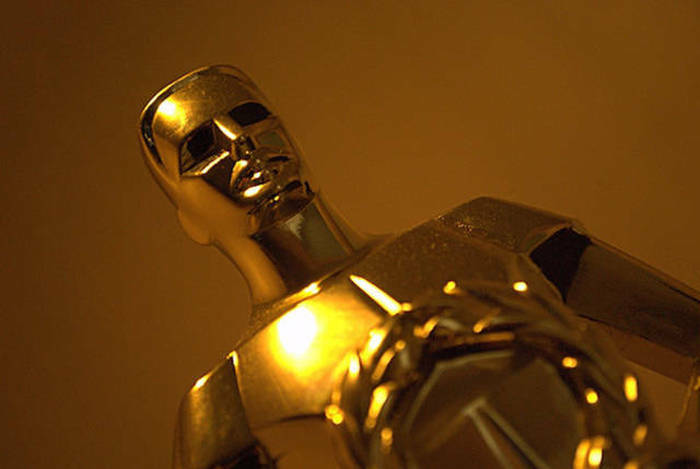 Pixar Studios has won 26 Academy Awards, 5 Golden Globes, and 3 Grammys. 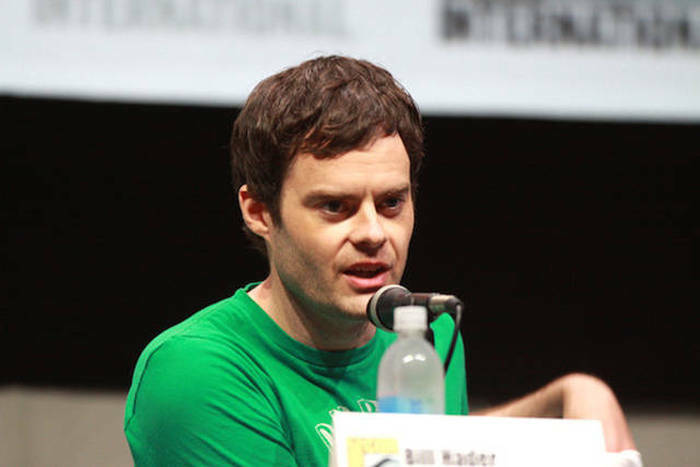 Bill Hader visited the pixar studios for a tour as a ploy to meet the right people and land a role in a film. 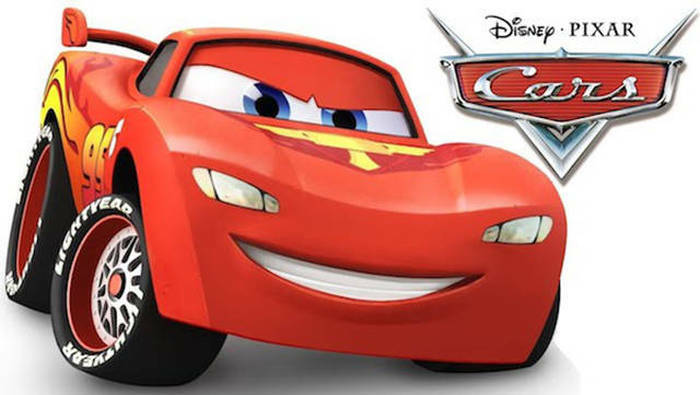 The plan succeeded as he was cast as “Fear” in Inside Out. 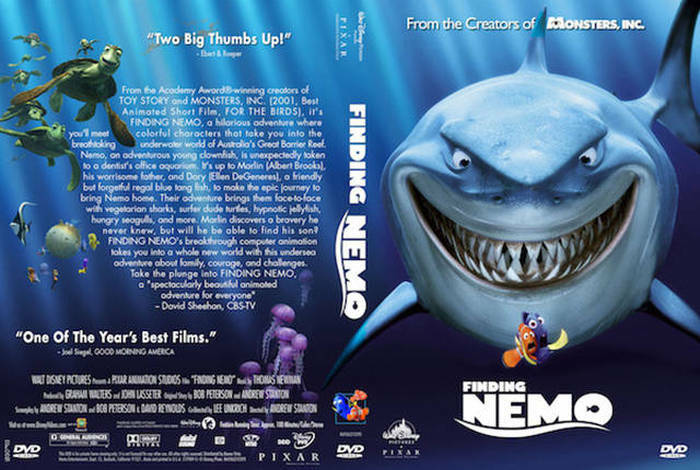 Finding Nemo is the best-selling DVD of all time selling over $40 million copies. 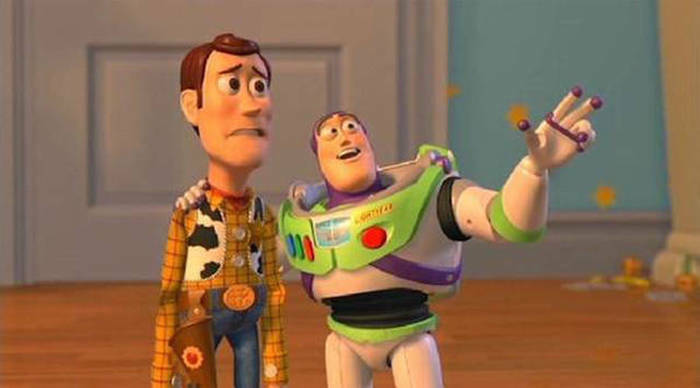 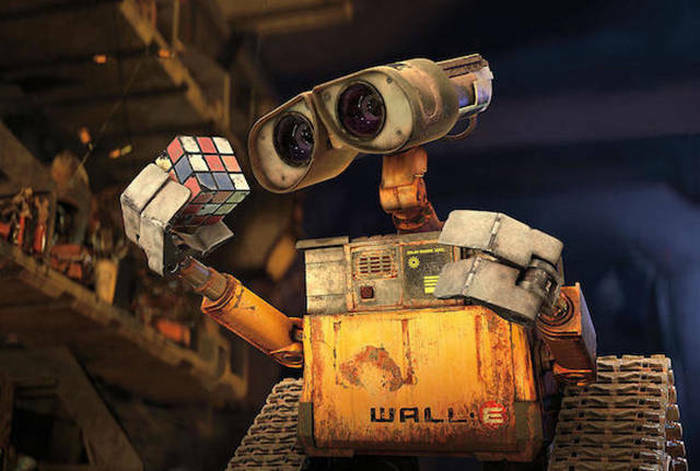 Wall-E stands for: Waste Allocation Load Lifter – Earth Class. 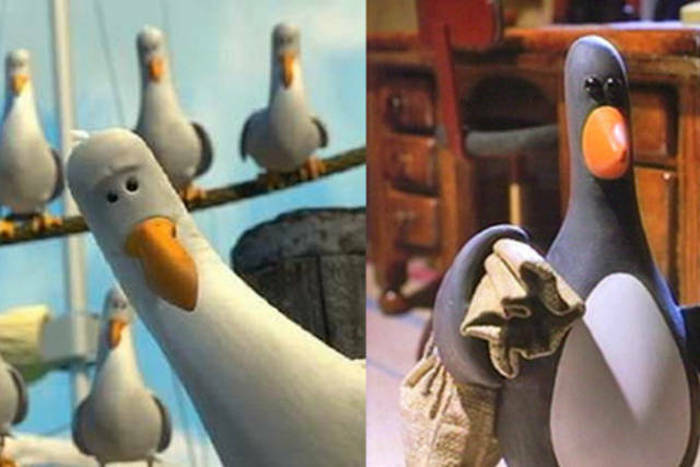 The seagulls in Finding Nemo are modeled after the penguins in Wallace and Gromit. 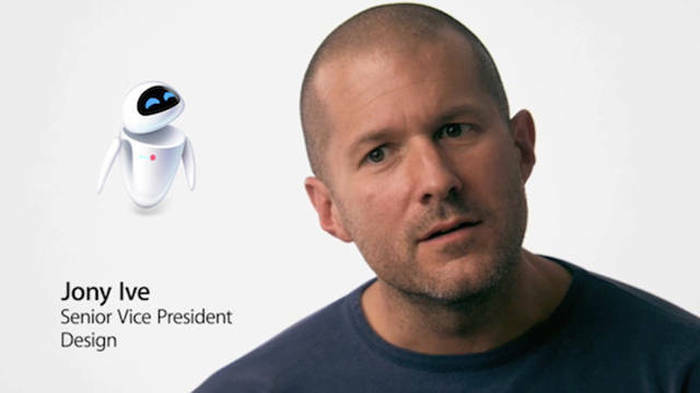 Jonathon Ive, Apple’s Senior Vice President of Design, designed Eve in Wall-E.
Disney bought Pixar for 7.4 billion dollars in 2006. 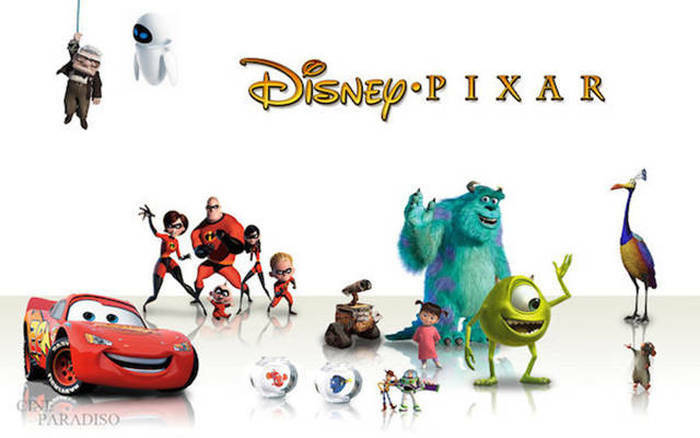 Steve Jobs owned 51% of Pixar and after the sale he became the largest shareholder of Disney. 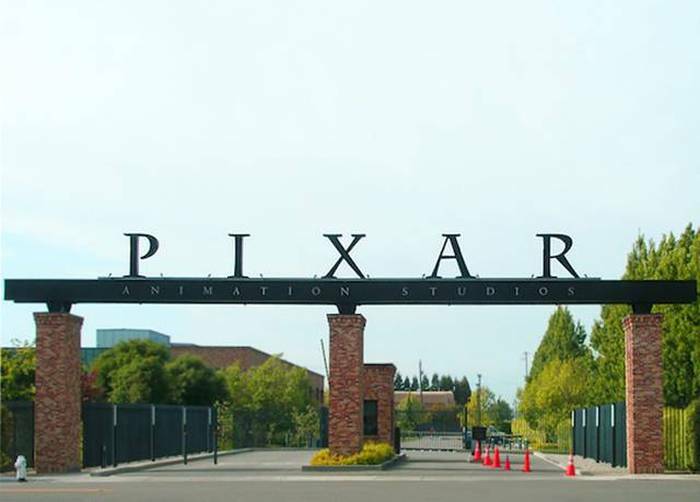 Pixar has over 1,200 employees. 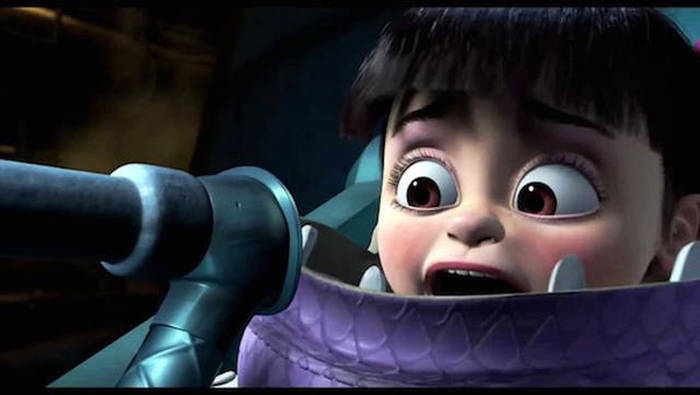 In Monsters Inc. all of the children’s screams were recorded by the animators of the film’s children. 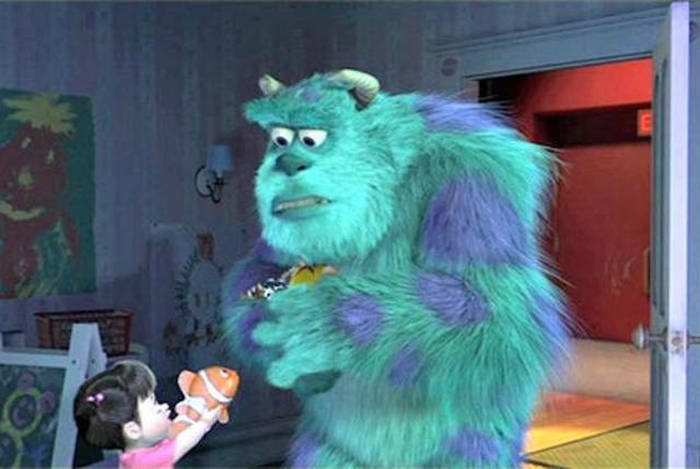 Boo gives sully a Nemo toy at the end of Monster’s Inc., two years before the release of Finding Nemo. 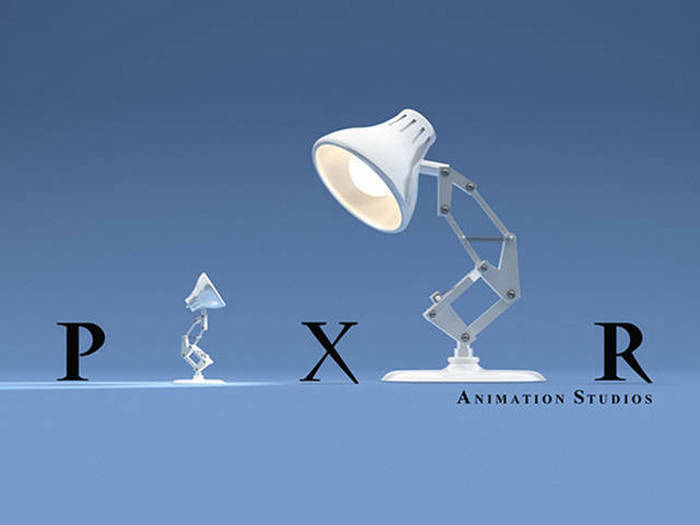 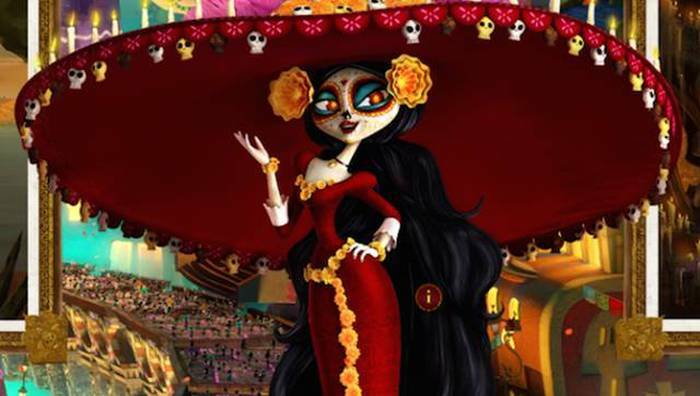 A typical Pixar employee only animates about 3 minutes of a film per year. 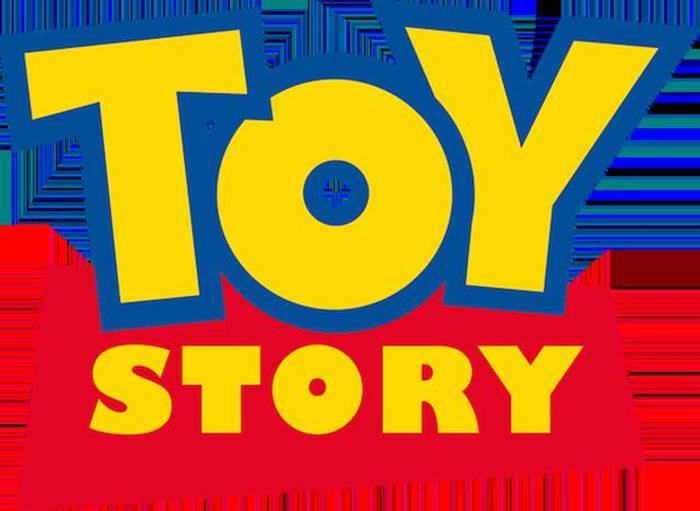 Toy Story grossed $362 million world wide. 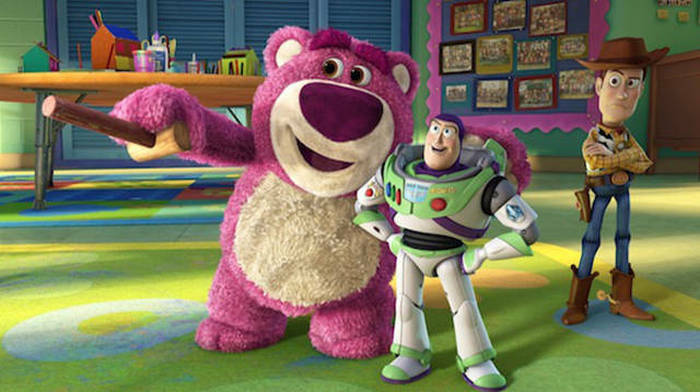 Toy Story 3 was their first film to gross over $1 Billion. 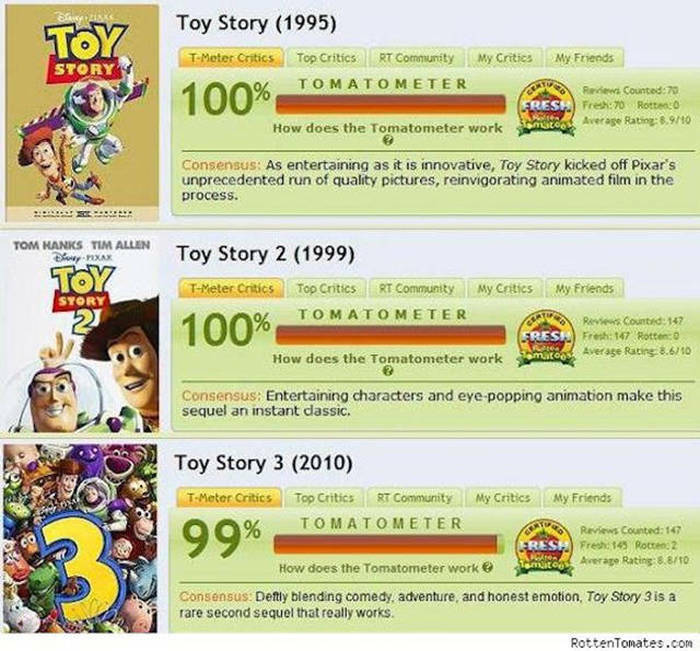 The first 11 pixar movies got ratings over 90% on Rotten Tomatoes except for Cars. 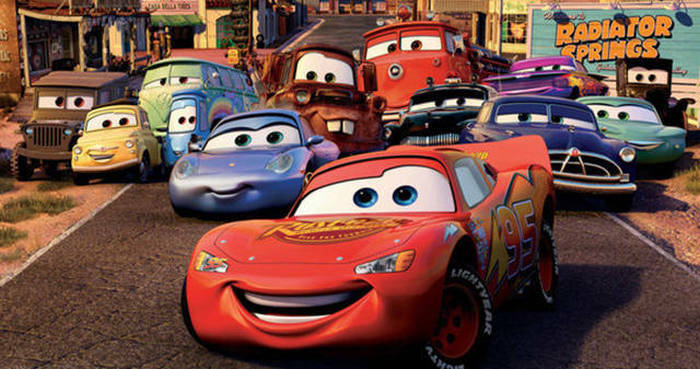 But, Cars is the most profitable of all Pixar films due to merchandising sales. 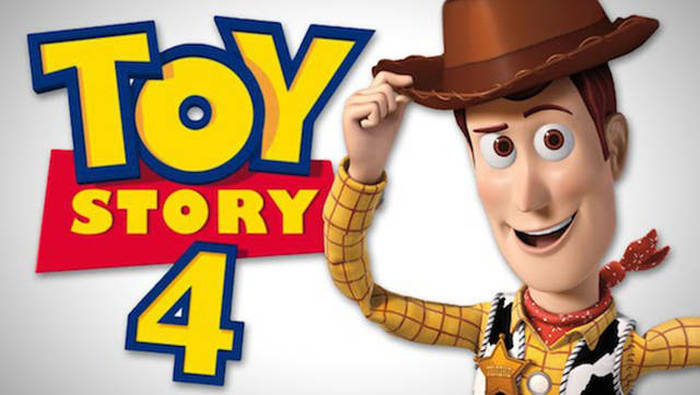 There’s also 5 new Pixar movies on the horizon. 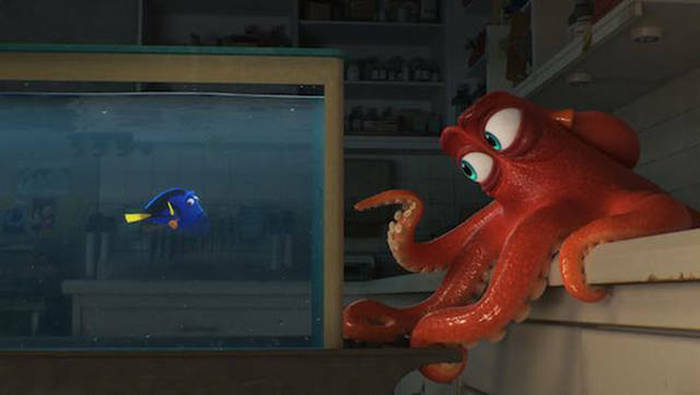 First off, Finding Dory comes out June 17, 2016. 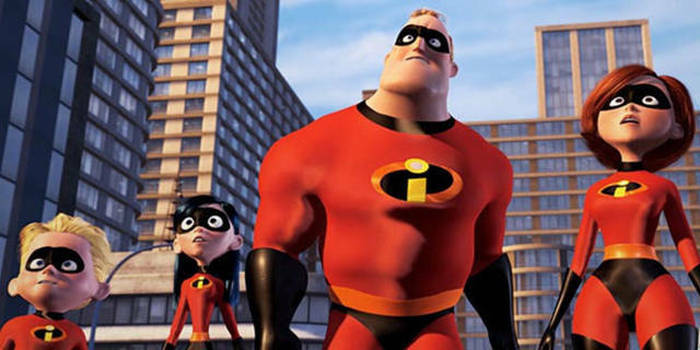 I just want the Incredibles 2.